We owe the entire Canon to Watson's drinking habits. 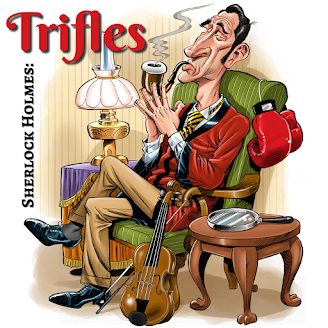 Because he found himself at the Criterion Bar, he eventually found his way to Holmes. 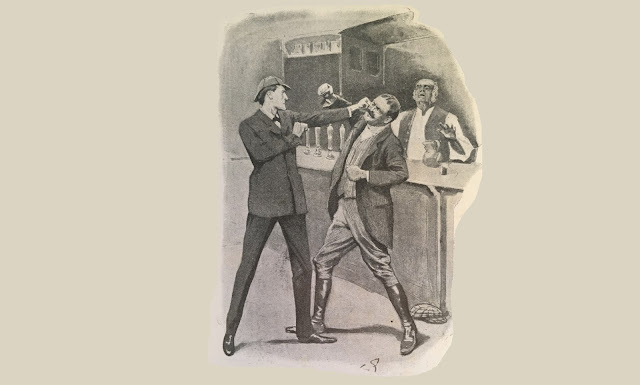 And just as importantly, public houses, taverns and bars play a role throughout the Sherlock Holmes stories. These locations are where they gathered intelligence, and met clients, or simply refreshed themselves. In the spirit of British pubs, we'll treat you to a bit of a pub quiz. Let's see how you do.